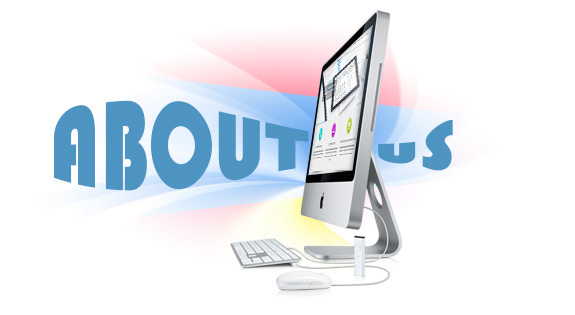 When we started our web site design company, we were virtually without capital. We have expanded by delivering a high quality product, good customer service and by using our knowledge and skills to assist in the expansion of our client’s companies as we know a website design is a reflection of every business in current scenario. In turn, our clients have helped our company to flourish. Our customers, ranging from small to large sized Companies all over the globe.Every project we work on the basis of client’s aspiration and to reach their optimal solutions. We create each page, look professional and authenticate and we portray their corporate image through quality graphics and pertinent content. A site speaks in behalf of the client, “First impression is the best impression”, so it is important that an online presentation to be clean, easy to navigate, to the point, and with full of valuable information. Our client’s sites are built with the customers in mind. We specialize in dynamic and creative design services. We take pride in providing a striking visual and communicative platform that enables our clients to present their business clearly and effectively. We recognize the need for a ‘one-to-one’ approach during the design process and keep an open line of communication throughout, providing a personal, friendly touch, and ensuring you are completely satisfied with our work. We use our modern techniques to change the style of our client’s business. “We won’t litter this section with the mission and vision statements that are posted on most everyone’s websites. Our core values are quite simple – as they should be. Our primary goal with any project is to take what we do best and pair it with what you do best and tell the world about it. Getting our client’s noticed is our number one goal”. All web application development and software development work are done right here in our company office. We have a team of people ready to help you get your company moving smoothly. All it takes is one phone call to get the ball rolling. Or better yet, fill out our contact form today.